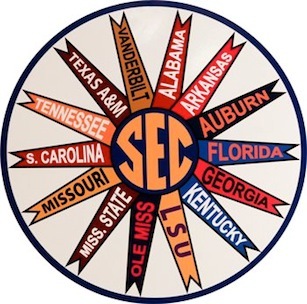 The 2012 Southeastern Conference NYC Season Kickoff Event, hosted by the Alabama Greater New York Chapter, is Wednesday, August 29 at The Ainsworth. The SEC NYC Season Kickoff returns for a 14th-straight year to bring together SEC alumni in the New York City area before the college football season to celebrate the most wonderful time of the year. The Ainsworth, consistently ranked one of the best sports bars in the city, will host the event for the first time and feature drink specials and highlights from the previous season airing on its 48 HD flat screens to get everyone ready for the season ahead.